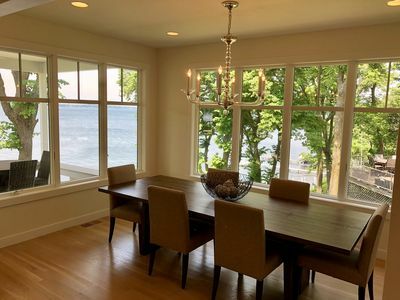 Beautiful 2nd floor condo in Bridges Bay's Newport Building. 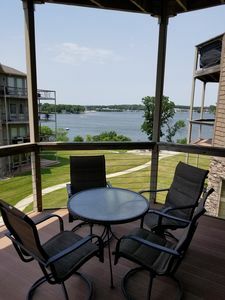 Awesome View of East Lake Okoboji on your balcony. 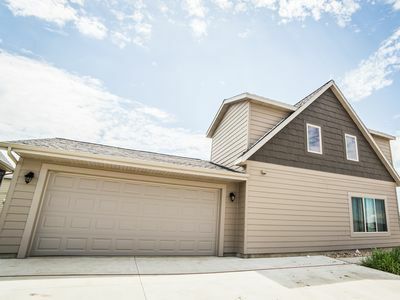 3 Bedrooms 2 full baths. 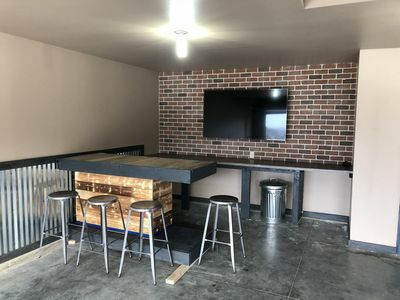 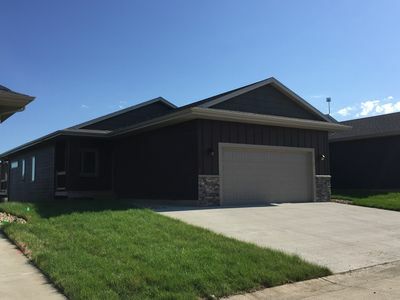 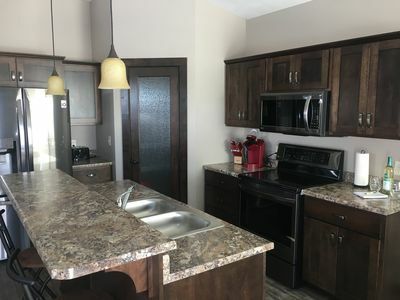 Everything you need to make you feel right at home: Fully stocked Kitchen, Stove, Oven, Microwave, Dishwasher, Coffee Maker, Blender, Washer & Dryer, Bath Towels, Gas Grill, Flat Screen TV's in Living room, Master Bedroom & 2nd Bedroom, Antenna TV and WiFi. 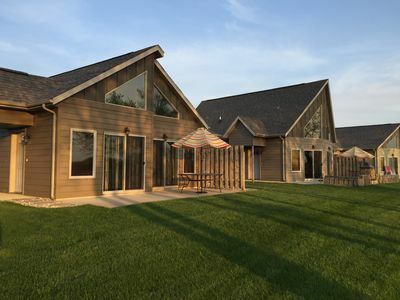 6 daily passes to the indoor waterpark, outdoor heated pool and swim-up bar, and there is an additional pool located right outside the Newport Building. 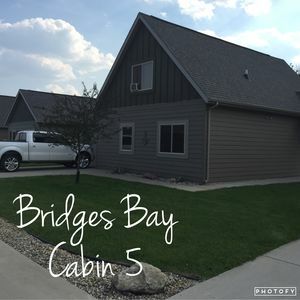 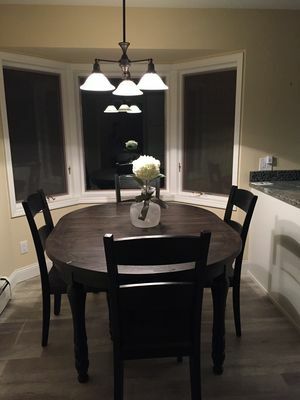 Beautiful, Spacious, Clean, New House at Bridges Bay Resort! 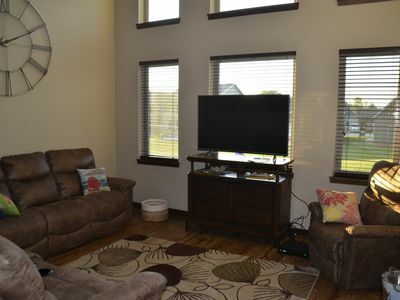 TONS of space! 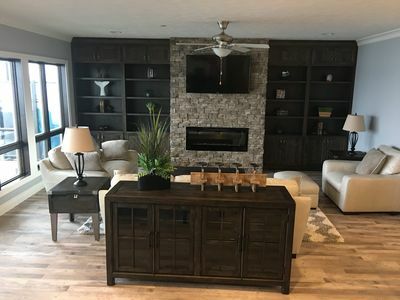 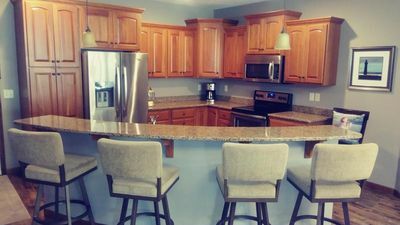 bridges Bay vacation home New in 2018-highly rated with GREAT REVIEWS!! 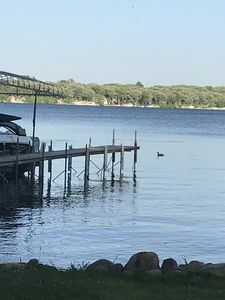 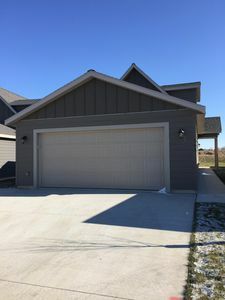 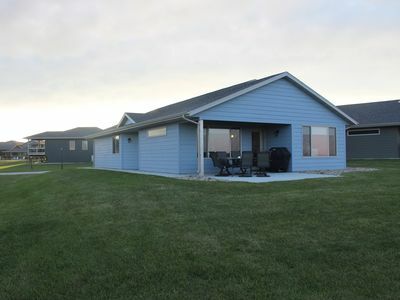 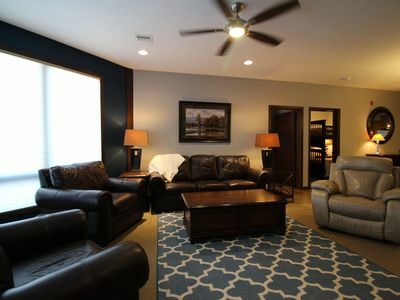 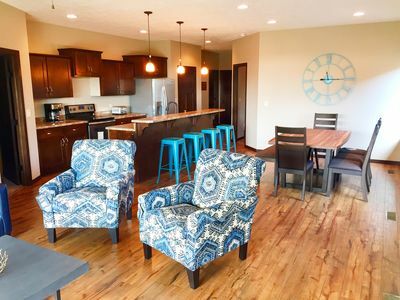 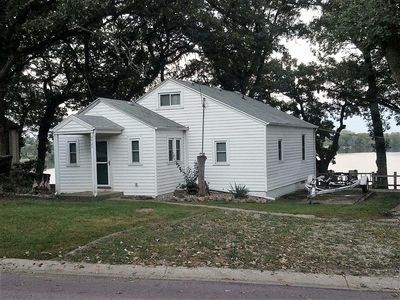 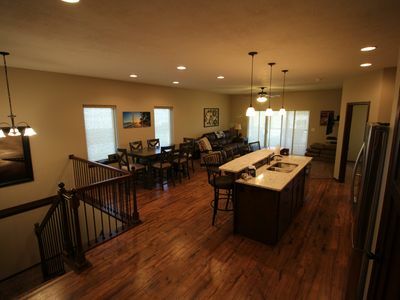 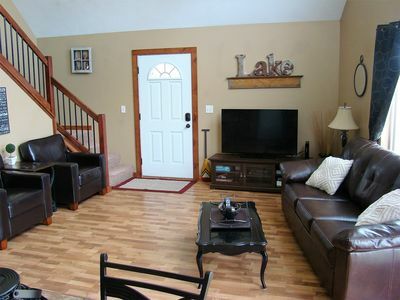 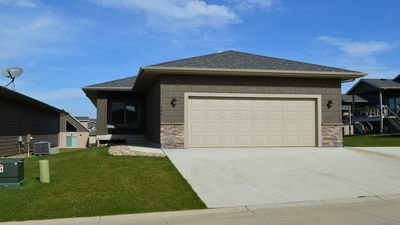 Spacious condo on East Lake Okoboji, tons of family friendly amenities!